At Michael Kapner, DDS, our mission is to deliver the highest quality care along with unprecedented customer service. 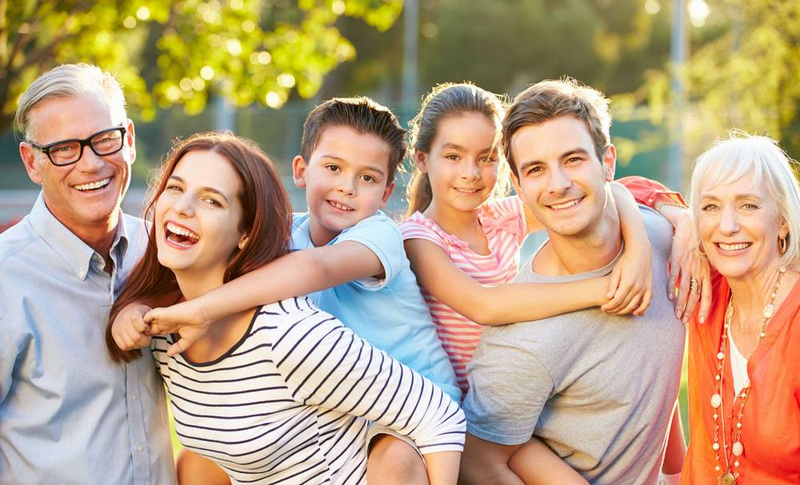 Conveniently located at 153 East Ave, Norwalk, CT, we provide general, cosmetic and implant dental services to families of all sizes. Our office uses the latest in dental technology, so everything is clean, modern and comfortable. Our staff is experienced and always helpful. We know you don't like going to the dentist, which is what sets us apart. Schedule an appointment and make your next dental visit the best dental experience of your life. Appointments can be made by calling 203-866-2886 or through our contact page. We love hearing from you, so please call or submit any questions you might have about your oral health. "My children and I go to Dr. Kapner for all our dental needs. The staff from the receptionist to the hygenist are helpful and professional." "I was very pleased with the excellent cleaning that I had at my appointment thank you and keep up the great professional work." "Dr. Kapner was on time, he took care of my problem and I was out of the door. He took time to learn about me. He is one of the best." "Very friendly, thorough, and competent staff. I've never had a bad experience. I would absolutely recommend this practice." "I'm not saying that visiting a dentist office is high on my list, but I am not as hesitant as I once was. Dr. Kapner listens." Prevention is the key to maintaining a high level of oral health. The team at Michael Kapner, DDS will strive to help you maintain healthy gums and teeth for life. When teeth are damaged, crowns and/or a white filling can often be used to restore them to natural health and function. Crowns and white fillings (also known as "bonding") are both durable and aesthetically pleasing, so you can smile with confidence. When a tooth is missing, implants provide the best solution for replacement. Unlike a bridge, single implants are self sufficient, eliminating the need to involve surrounding healthy teeth for support. Unlike removable dentures, implants are fixed in place, so there is no need to worry about movement or the need to remove them at night. Simply put, implants are the closest thing to replacing your own natural teeth. Nothing boosts your confidence like a terrific white smile. Professional bleaching systems provide the ultimate in whitening results, quickly removing years of discoloration. Why choose Michael Kapner, DDS?